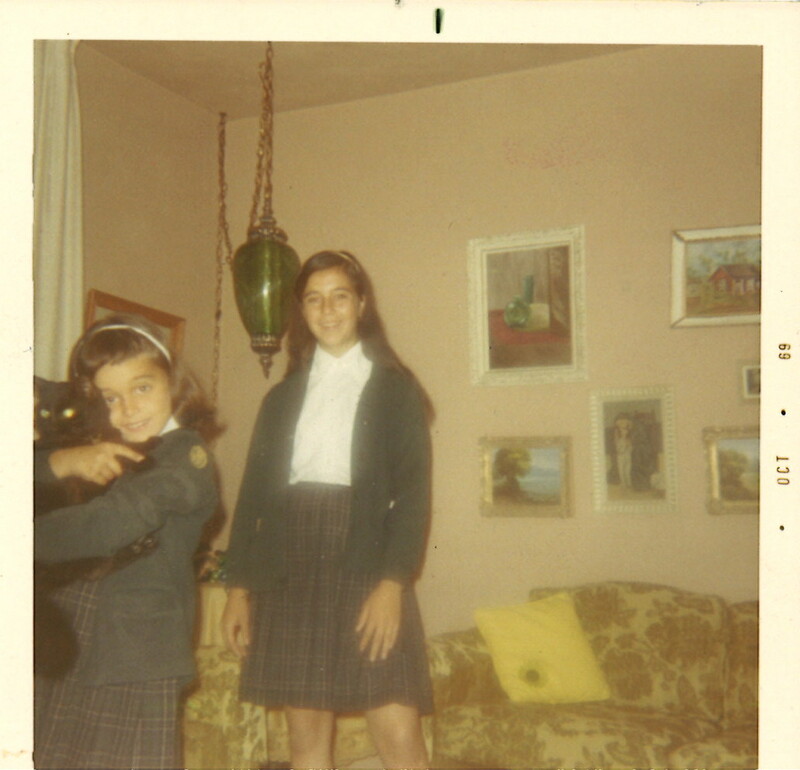 Dory in 8th grade with her sister Rosie Beck (Class of 1975). y store in the middle of the week! While I was working, my husband, Rod and I have raised our two boys Keith and Scotty who are also alums from SMA. I also danced with the Mexican Ballet Folklorico here in San Diego for 17 years. I have spent time volunteering at St. Vincent de Paul feeding the homeless men, women and families at their facility in downtown San Diego. Rod and I also volunteered at St Martin helping out every Wednesday at bingo for 10 years. In addition, I have taught Mexican Ballet Folklorico at St. Martin for 23 years. So much fun! 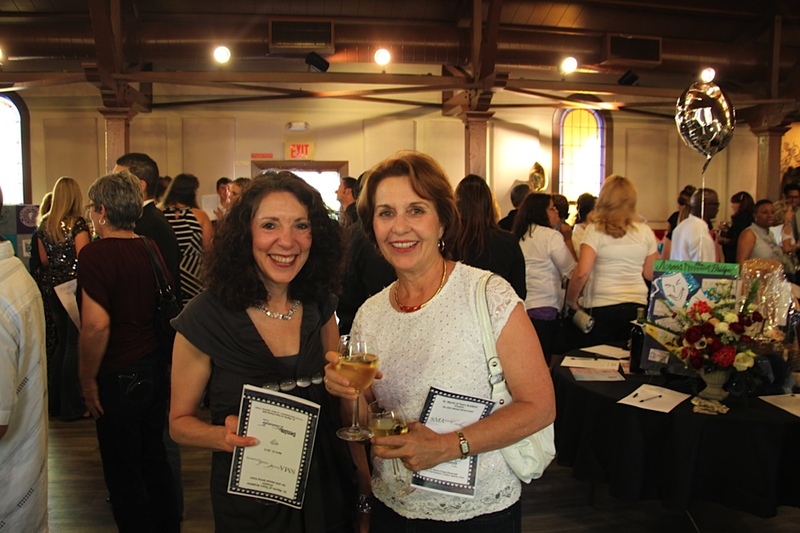 My fondest memories at SMA are many! I remember working in the garden behind the convent and feeding Downey the duck the nuns kept there. I remember the family picnics we had where so many families got together to play softball and volleyball and share food but mostly I remember the friendships we shared together for nine years! Our class of 1970 still gets together a couple of times each year to laugh and hug as we go through life. 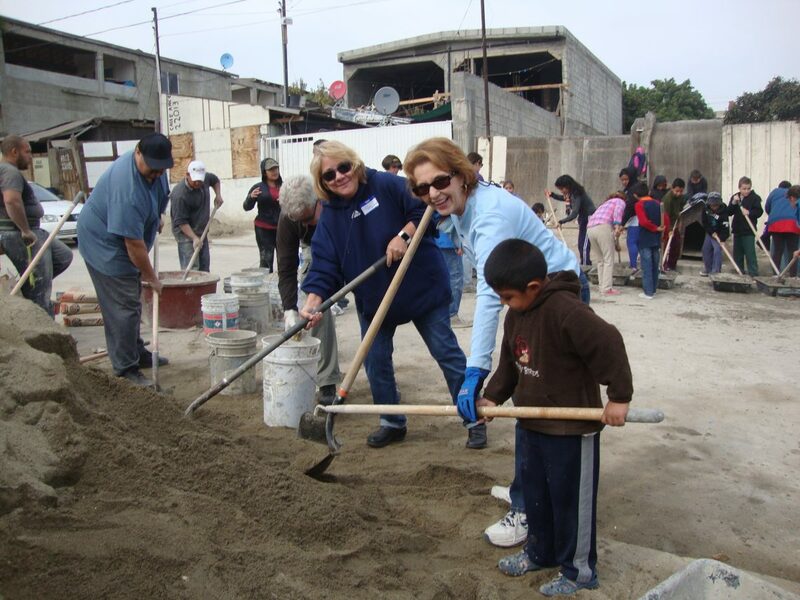 Dory helped make concrete for a home in Tijuana with our parish and Build A Miracle.